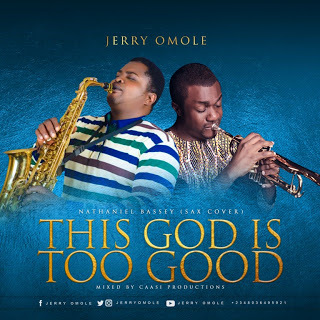 Jerry Omole - one of Africa's leading saxophonists, internationally acclaimed musician and workshop/seminar facilitator, comes a breathtaking rendition of the popular praise/worship single - 'This God Is Too Good' by Nathaniel Bassey featuring Micah Stampley. 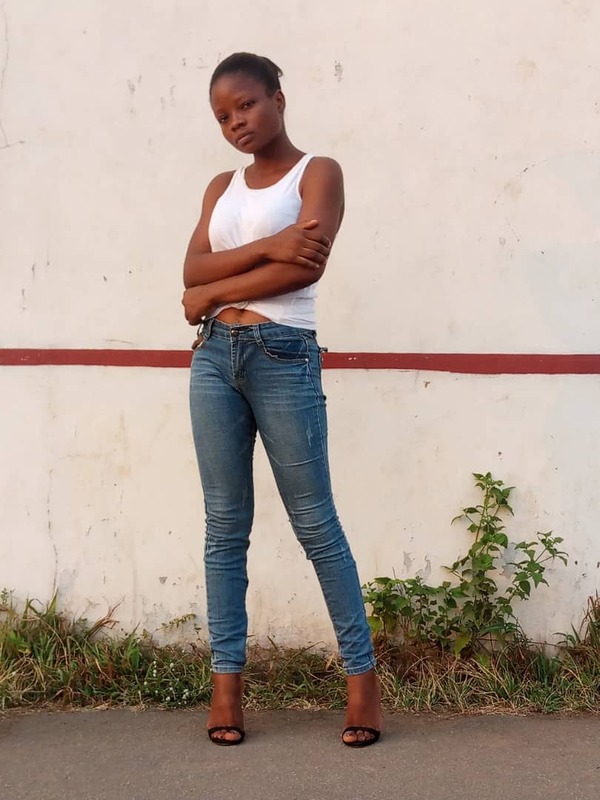 Mixed by CAASI Productions. The Seekers Production Presents.